Have you always had a crafty streak and are looking for ways to make some extra money on the side? 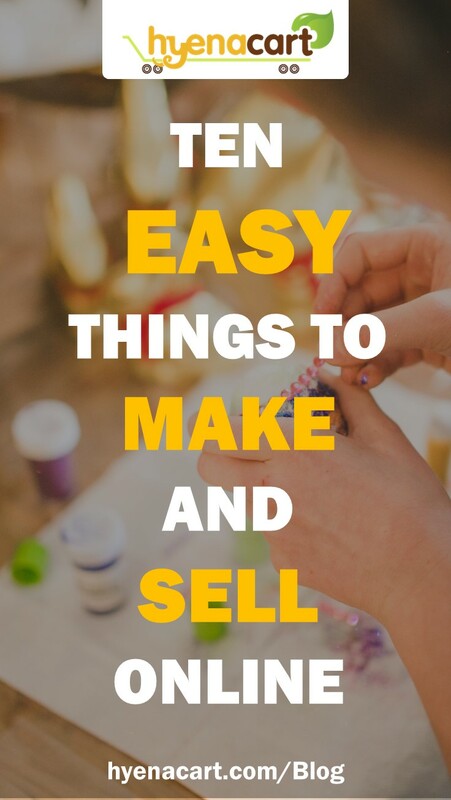 Here are 10 ideas for lovely things you can make and sell. Each item is a relatively small time investment and the end result is very rewarding. My guess is you’ll keep quite a few for yourself or to give as gifts! Sometimes I think I can feel my blood pressure rising when I pull out a set of earbuds and they’re in a giant tangle, bringing up keys and hairbands in their tangled wake. I can guarantee lots of other people have the same problem, which makes this a good candidate as an item to make and sell. This is a great way to use up small fabric scraps and have fun with unique and colorful fabrics. The instructions at Sewing.com are straightforward with lots of great pictures. A good totebag always comes in handy. 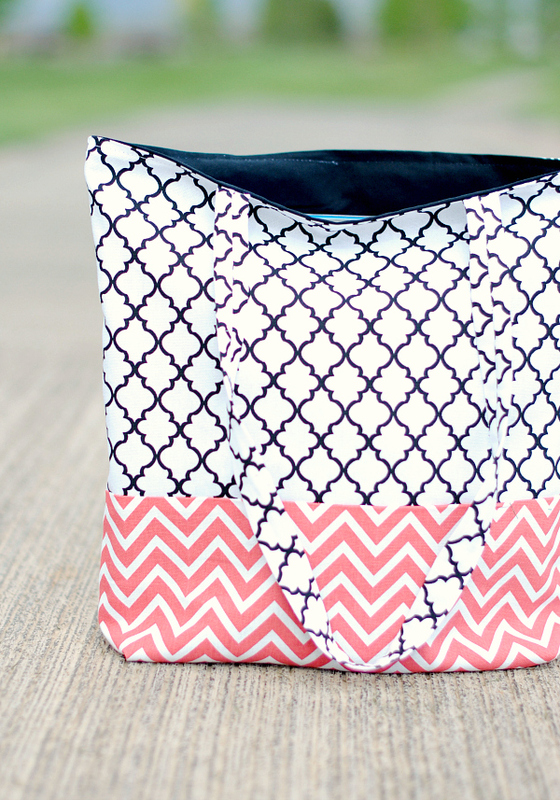 But when you’re making them yourself, you can make them truly special — with interesting fabric choices and functional pockets, just where you’ve always wished totes had pockets. If you’re like me and always walk through fabric stores drooling over all the pretties, this is the perfect hobby business that allows you to purchase and play with those beautiful fabrics! There are some great instructions here at Crazy Little Projects. 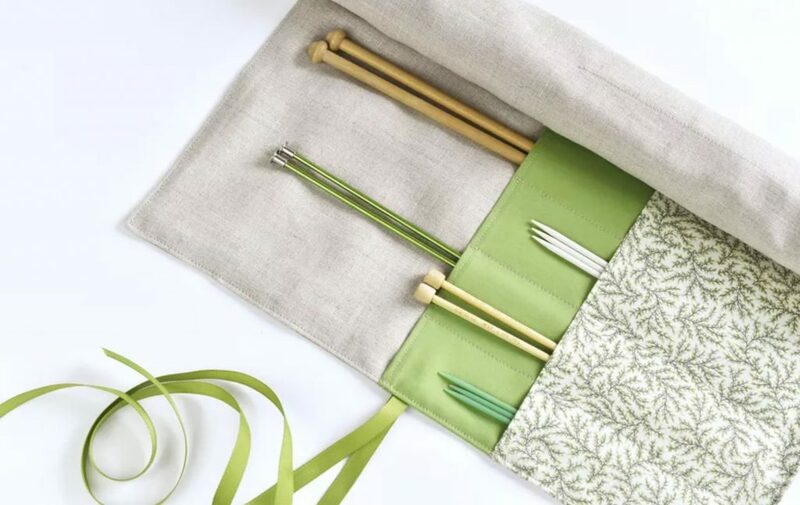 If you’re a knitter or are close with knitters, you know it can be hard to keep all of the different size and length needles organized. This case is a great way to solve that problem. I love the fabric and color choices that are shown here at The Spruce Crafts. These are great instructions for an easy and useful item to make and sell. Sewing clothing can seem intimidating, but with the right fabrics and silhouettes, you can create lovely, easy to wear items with tons of style. Linen is an exceptionally easy fabric to work with and comes in a wide selection of colors. 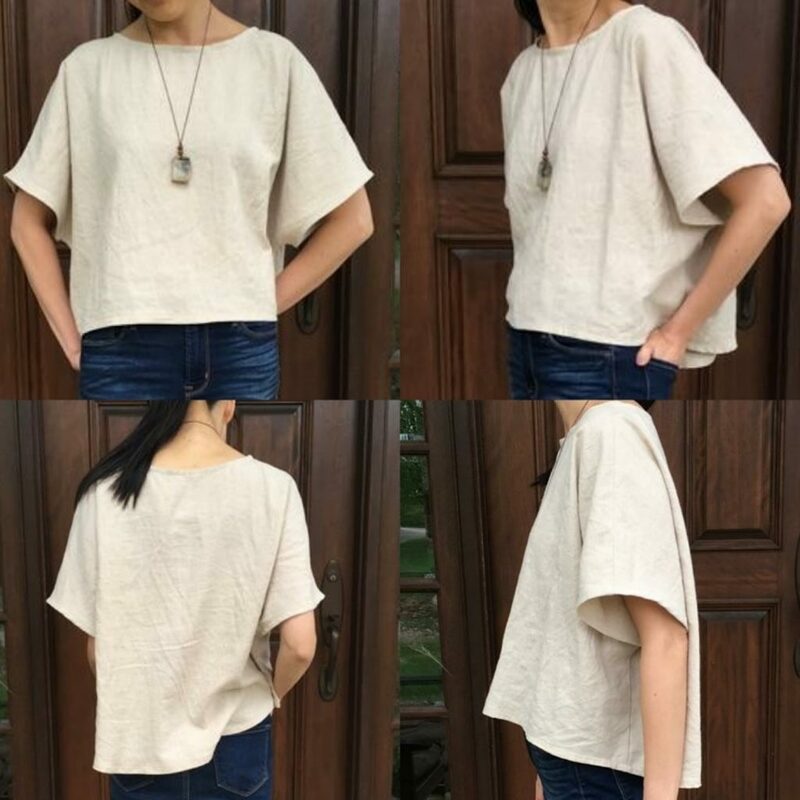 There are detailed step-by-step instructions at Sustainable Fashion Chat to make a basic linen top with just two pieces of fabric, but that’s just a starting point. 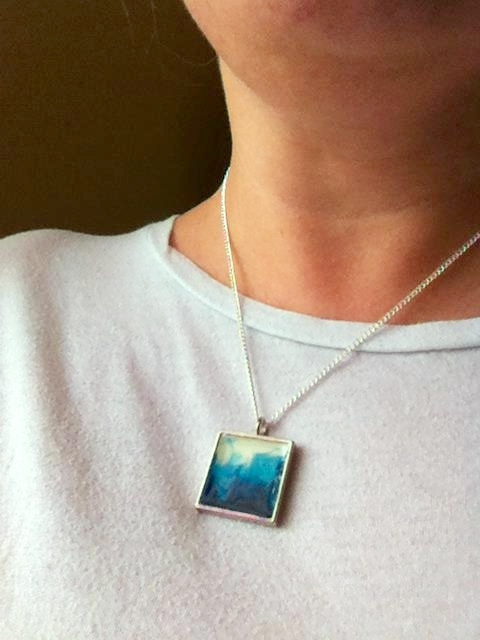 You could dream up and create an entire line of simple, yet fashionable items. I think aprons are having a moment. You can join in, making them in your own unique way with colorful or classy fabrics. 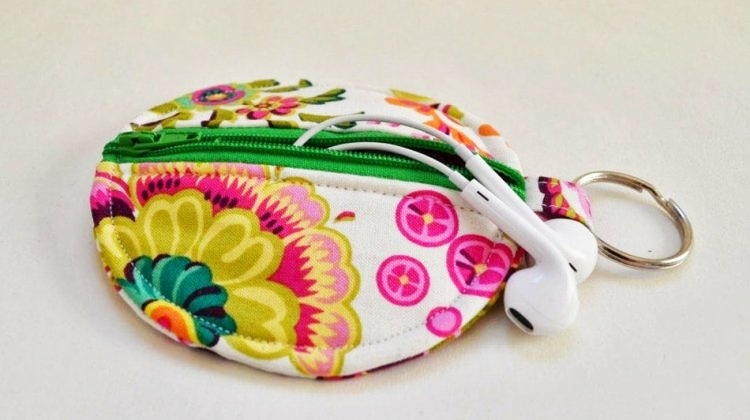 You can also customize them with pockets in just the right places. Paper & Stitch has great apron instructions to start from, but you can easily modify them to your heart’s content! 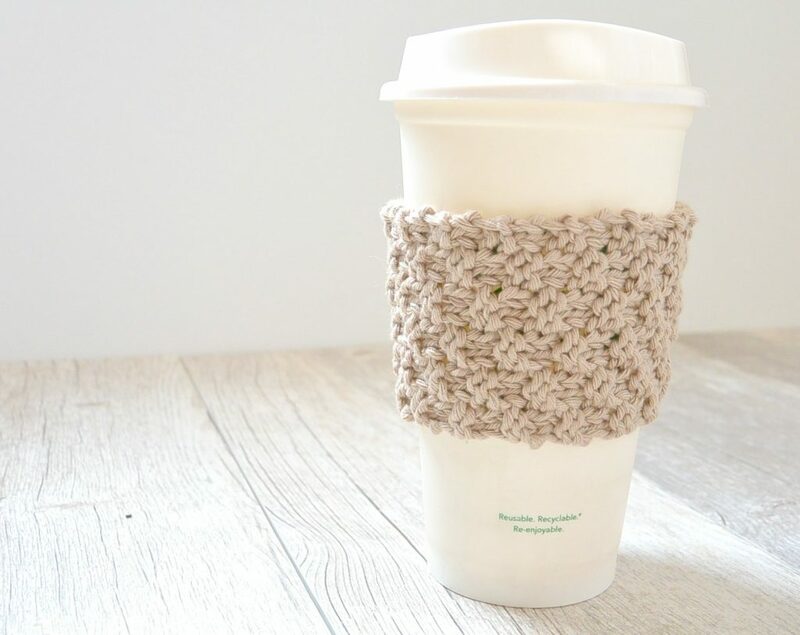 These are a great item to knit up and sell locally, at craft fairs or local coffee shops. I love that the simple yarns and neutral colors really show off the texture of the knitting itself. There are great instructions here at Mama in a Stitch, but this is another project that is easy to customize with different stitch patterns and sizes to make it your own. And if you’re a crocheter, here’s a pattern for a similar crocheted item. 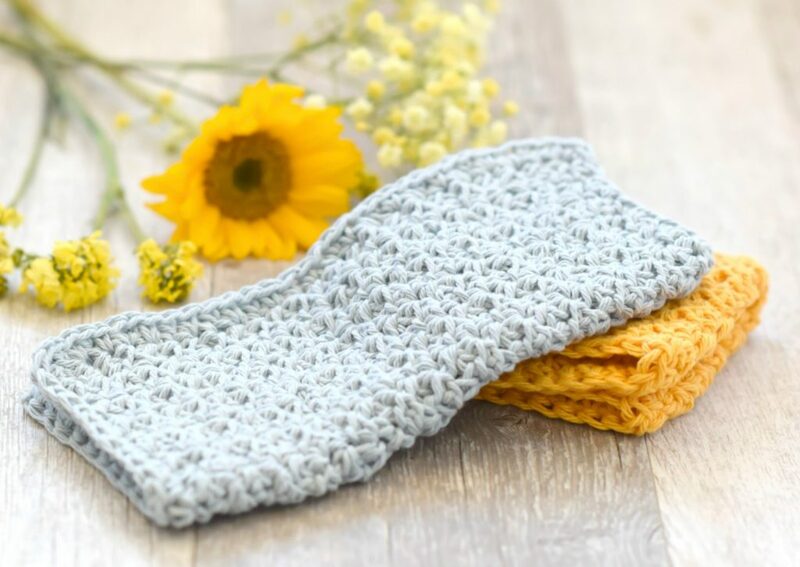 Crocheted or knitted dishcloth and washcloths are the best! They have a nice, nubby texture which is good for scrubbing pots and pans, but also exfoliating your face too. Plus, they dry really quickly (much faster than towels), so they are less likely to get musty-smelling. These are a great, portable project that you can bring around with you anywhere. Mama in a Stitch has great instructions for a crocheted cloth. I personally like making knit washcloths using seed stitch, moss stitch or double seed stitch stitch. There are so many ways to make pretty jewelry, but I came across this one and thought it was so interesting, easy and unique. The possibilities and color combinations are endless! Instructions are here at Big Picture Classes. This would also make a great craft project to keep little ones busy on a rainy afternoon. If you love playing with color and yarn, why not combine your interests and give hand-dyeing a try? 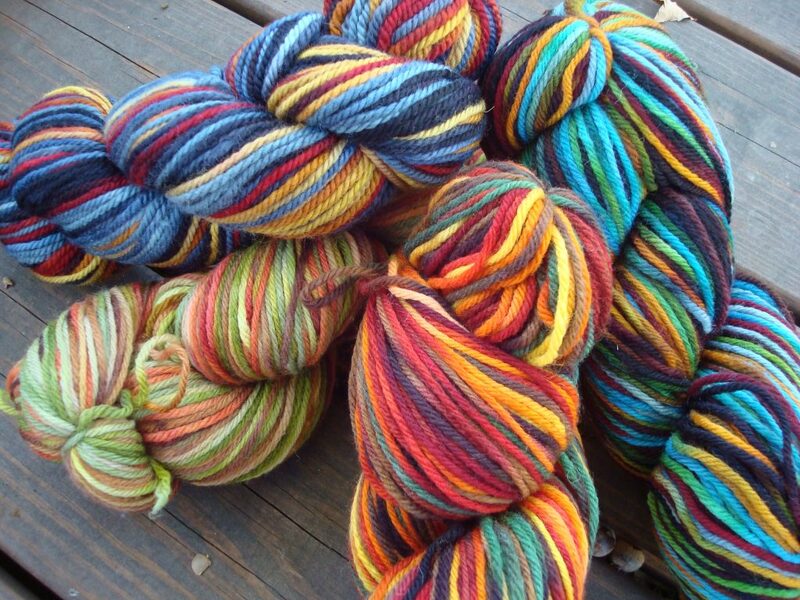 I dabbled in selling hand-dyed yarn for a while and absolutely loved it! If you’re just getting started, Lion Brand’s Fishermen’s Wool is a great, basic yarn to start with and takes dye very well. You can even use Kool-aid or food coloring to keep the materials simple at first. There are easy-to-follow instructions at Darn Good Yarn. 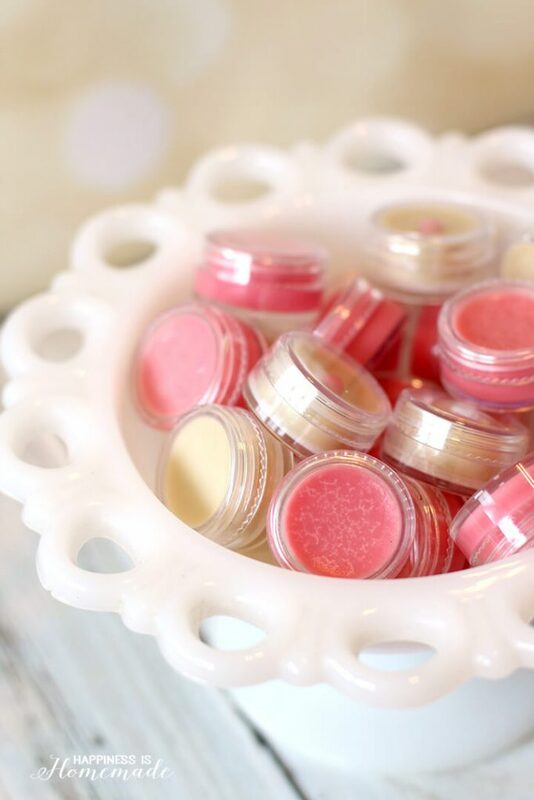 There are a variety of beauty products that are easy and fun to make, but lip balm is one of the most satisfying! You can play around with all sorts of natural ingredients like beeswax, coconut oil, and essential oils. And you can customize and design to your heart’s content. There are great instructions for handmade lip balm here at Happiness is Homemade. The possibilities are endless, and, as mentioned, it is immensely rewarding to create something special and send it out into the wider world. Let me know how it goes!